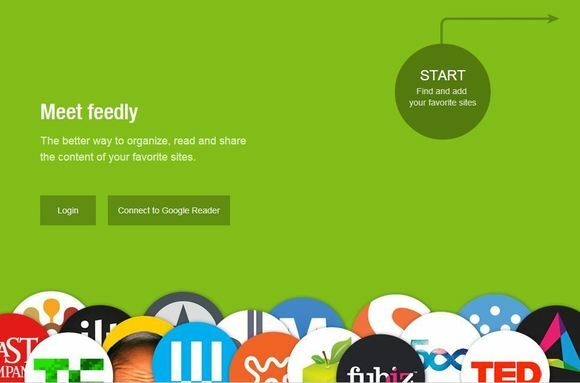 Google is busy performing second spring of cleaning by killing Google Reader and 7 other applications. According to the news, Google has killed 70 applications so far, including the ones this round. 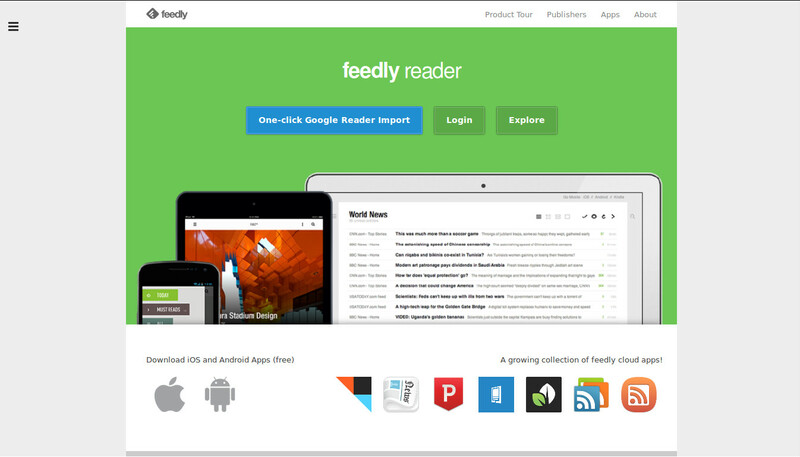 Launched in 2005, Google Reader is widely used to discover and keep tabs on their favorite websites. 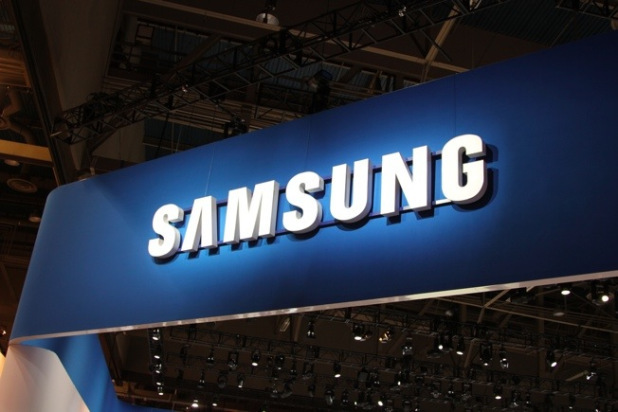 “While the product has a loyal following, over the years usage has declined. 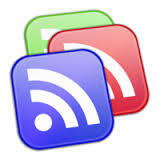 So, on July 1, 2013, we will retire Google Reader.”, said Urs Hölzle. 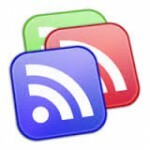 Users and developers interested in RSS alternatives can export their data, including their subscriptions, with Google Takeout over the course of the next four months. We have seen web users protesting against things they do not like. Same is the case with Google Reader, and the news did not go well with lot of Internet users. Online petitions have started already, at change.org and keepgooglereader.com. Do give a shout if you want to join. Among the other apps killed, most notable is Google Voice App for Blackberry.For Blackberry users who want to continue using Google Voice, Google recommends them to use HTML5 app, which is more secure and easier for us to keep up to date. Telecom Consultant by Profession. 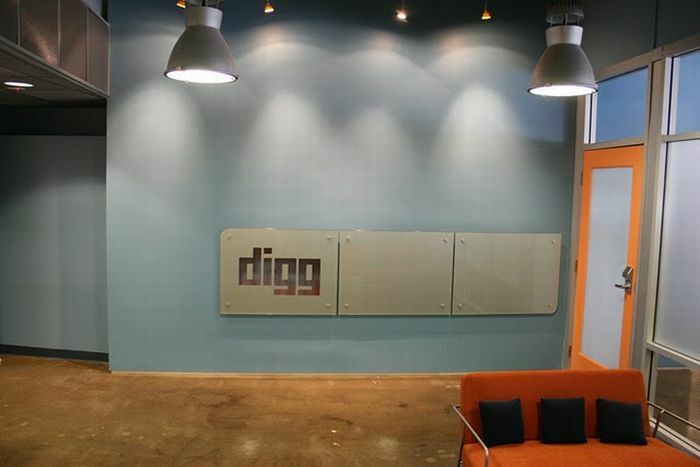 Interested in Startups by Passion. Never tired to talk to and write about entrepreneurs, who are making the world a better place to live.